The Museum of Modern Art will close for four months to complete renovations. 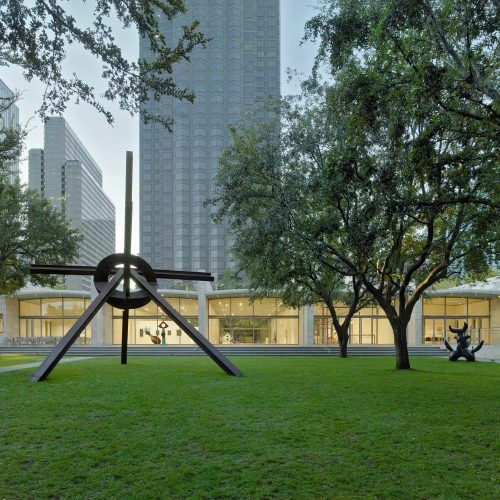 The Museum of Modern Art has announced that it will close its doors for four months this year to complete a $400 million renovation. 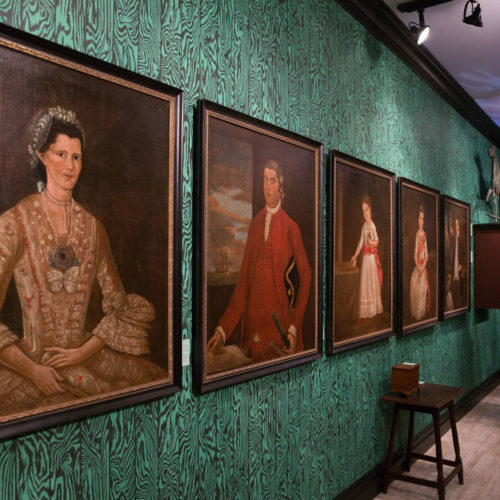 The New York institution will reconfigure its galleries, rehang its entire collection, and reconceptualize the way its collection is displayed. 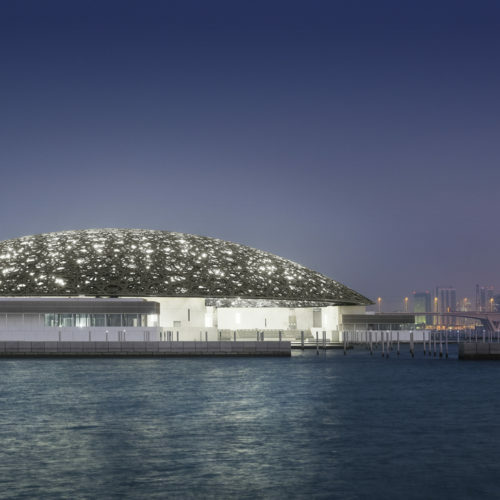 Taking place from June 15 to October 21, the renovation—designed by Diller Scofidio + Renfro in collaboration with Gensler—will give the museum an additional 40,000 square feet of space, which will allow it to focus on works by women, Asians, African Americans, Latinos, and other marginalized groups. 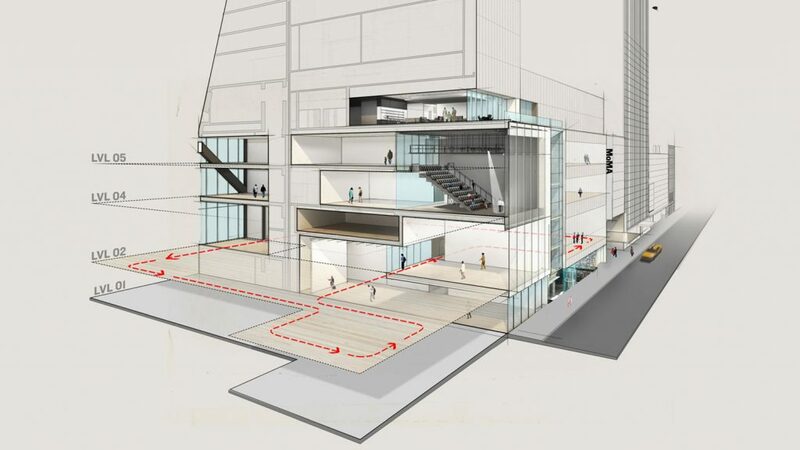 The new floor space is located within an adjacent residential tower by Jean Nouvel and will connect seamlessly to the current structure. 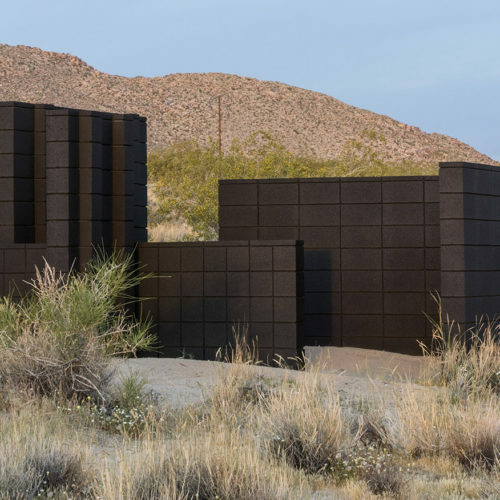 The museum also announced that it will rotate a selection of art in its galleries every six to nine months and draw all of the opening exhibitions from its permanent collection. This shift is the institution’s way of allowing historically overlooked pieces from its archive to take a more prominent position. 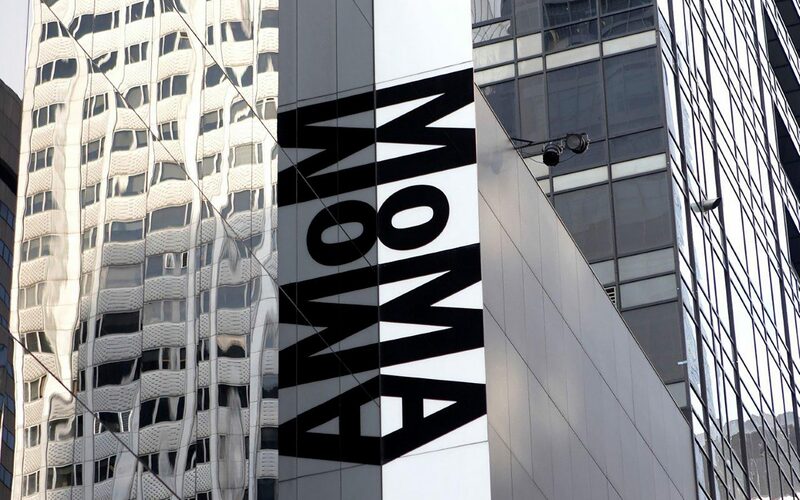 MoMA will reopen in the fall with a survey of Latin American art and exhibitions by two African-American artists, Pope.L and Betye Saar.